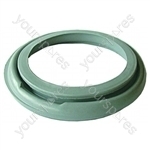 Choose from a large selection of Kitchen Appliance spares. 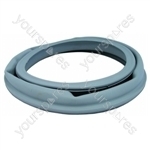 Find genuine Cooker Hood, Cookers and Ovens, Dishwasher and Fridges and Freezers spares and parts for popular Kitchen Appliance manufacturers including Ariston, Beko, Belling, Bendix and Bosch. 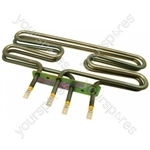 Genuine spare part suitable for selected Gala and Hotpoint appliances. 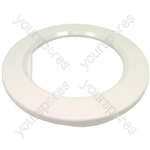 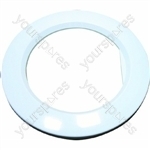 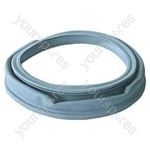 Genuine spare part suitable for selected Creda, Electra and Hotpoint appliances. 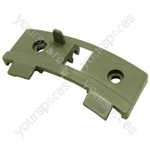 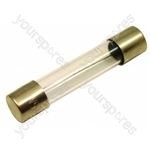 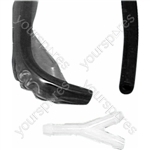 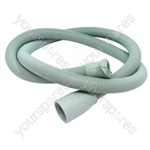 Genuine spare part suitable for selected Electra, Creda, Hotpoint and Jackson appliances. 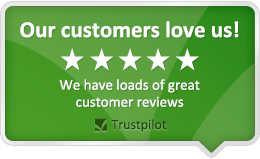 Just as it stated & fitted exactly.